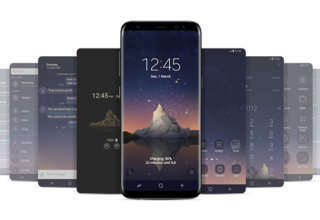 Samsung S10 To Feature Secondary Display! 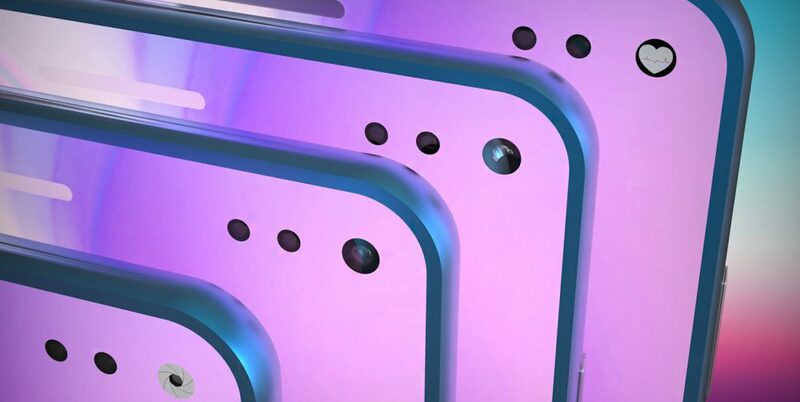 By surprise, a rumor has hit the market where a render of upcoming Samsung S10 is being shown and it’s designed in such a way, it reflects os having a secondary display on the rear side too! Well, it’s not a new thing as Huawei and Oppo have already been working on it and Nex 2 has been released with the same feature! But for Samsung, it’s a new one to try for especially after experiencing the craze of Nexa 2. 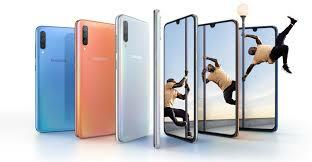 Samsung S10 comes under its high-end device range and having something like a secondary screen on this range isn’t anything that can lead surprise at all. Some tech leaksters have found that Samsung has filed a new patent where a tiny screen is seen just over the front facing camera! We have already experienced a punch hole camera where display features around the camera and the portion where the camera is featured get blackened out. This new screen may work with the help of light and may feature many animations. This secondary display will feature low resolution and it may work simultaneously with the primary display. 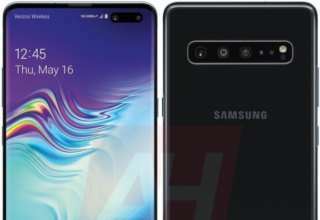 Now a question comes how these two displays will be attached with one another, Samsung supposedly will take help of the light path conversion device technology. The secondary screen is integrated with an additional display layer in a form of a grid pattern.